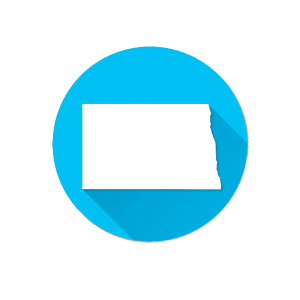 "You Can Quickly Create Your Own North Dakota Employee Handbook In Less Than 30 Minutes!" * Updates for 2019 include federal overtime pay regulations and North Dakota regulations that exceed the federal minimums. The update also includes language regarding use of Marijuana and language regarding company information stored on personal devices. Our Employee Handbooks are attorney drafted who customized each template for North Dakota laws & federal requirements. 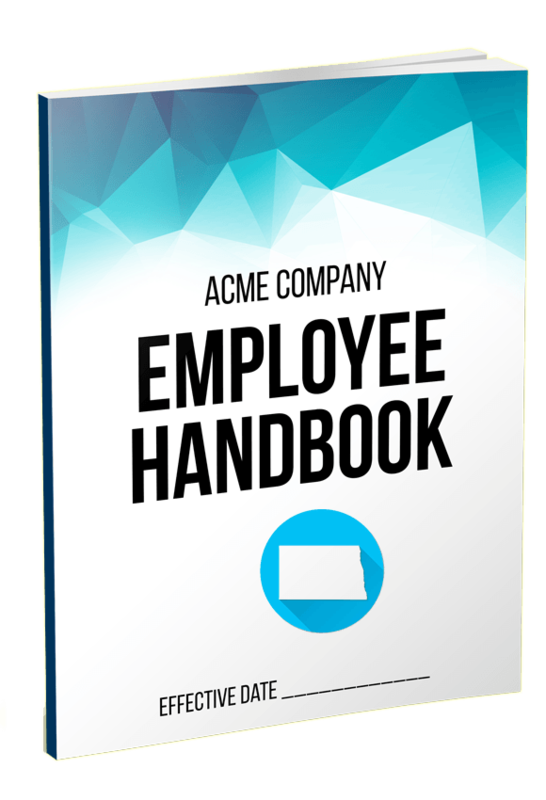 Developed to comply with North Dakota state and federal labor laws, this employee handbook template includes the policies used by 99.9% of all small businesses. So unless your business is extremely unusual, you found exactly what you are looking for! North Dakota labor law complies primarily with federal labor laws and has no special requirements for short-term disability leave beyond federal guidelines. The employee handbook template offered here includes language adhering to the federal requirements for short-term disability leave. Other policies provided in this template adhere to federal labor laws as well, which meet or exceed state laws.